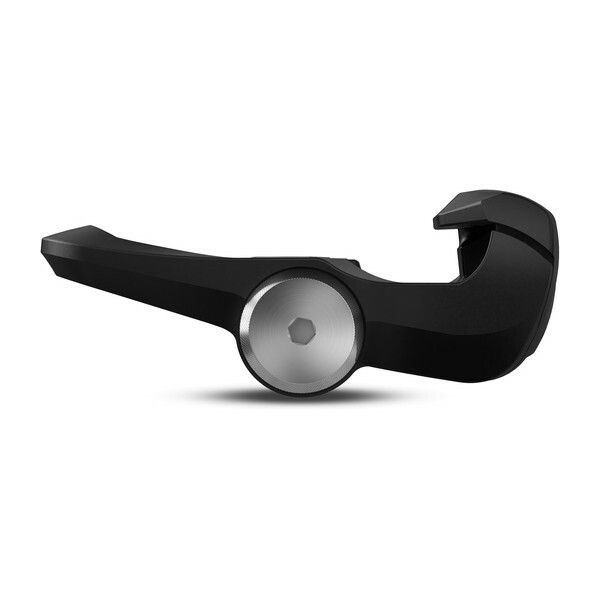 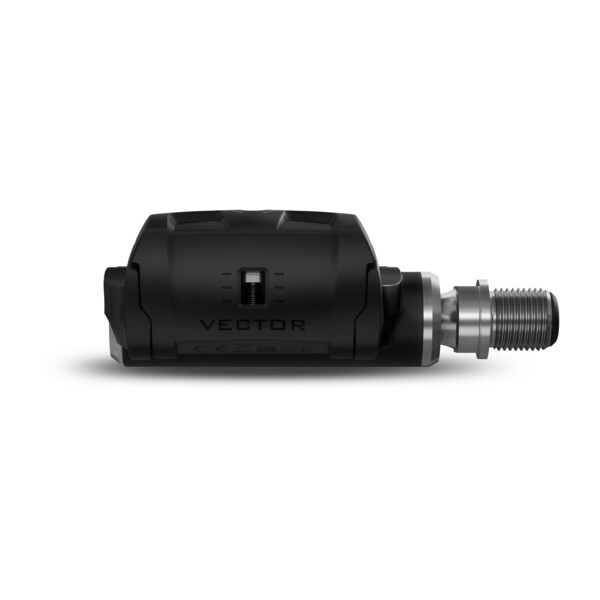 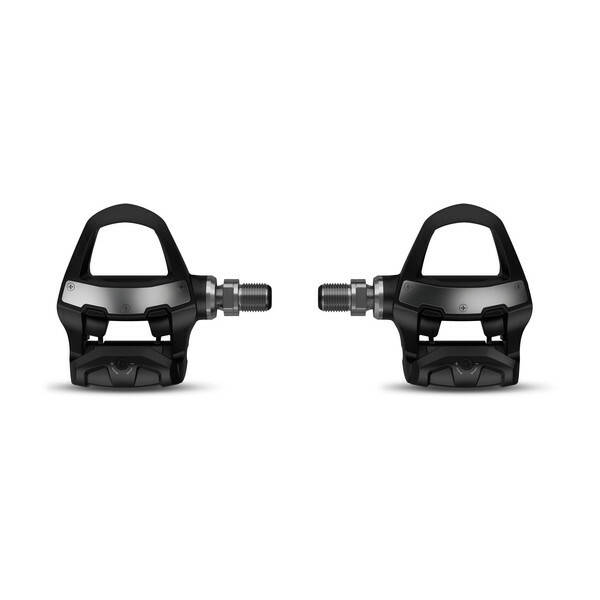 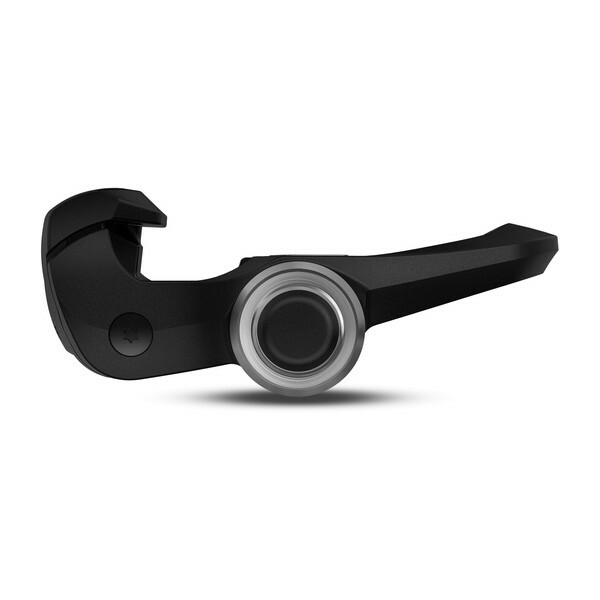 Vector™ 3 provides dual-sensing capabilities, allowing for cycling dynamics metrics. 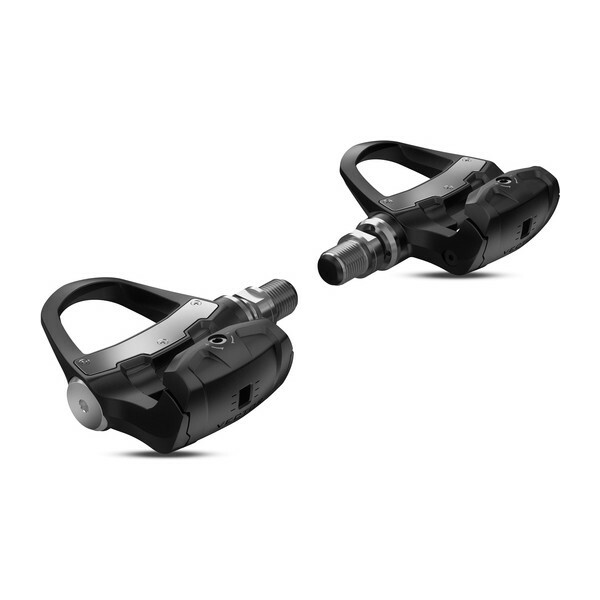 Vector 3S provides power only. 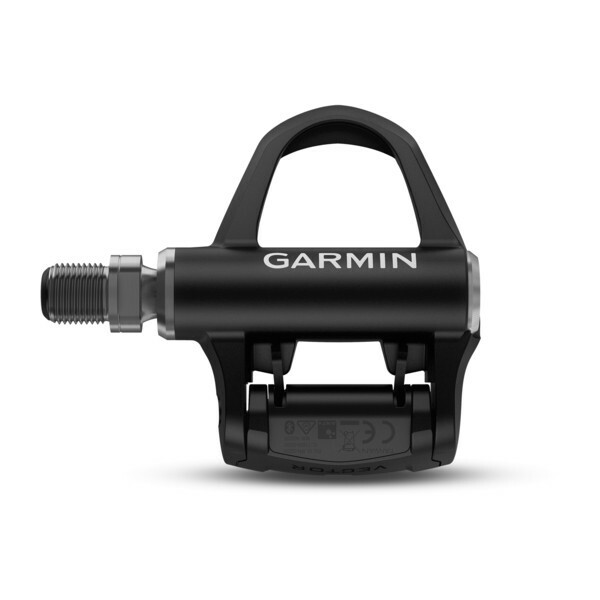 You can also integrate post-ride analysis, data sharing, mapping, route planning and more with Garmin Connect, Strava and TrainingPeaks. 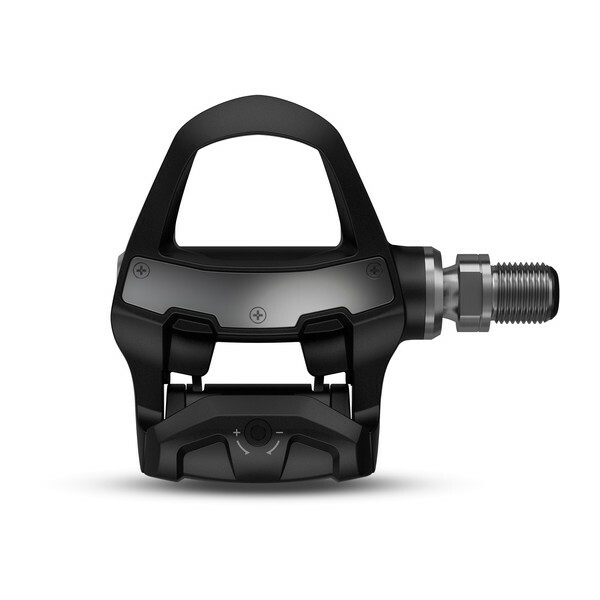 And use ANT+ connectivity to get stronger by pairing Vector 3 with TrainerRoad. 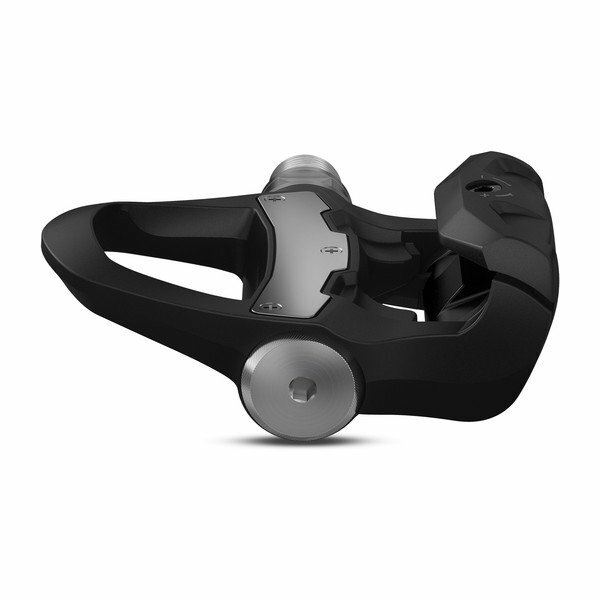 With the TrainerRoad app, you’ll get personally scaled indoor workouts based on power from Vector 3. 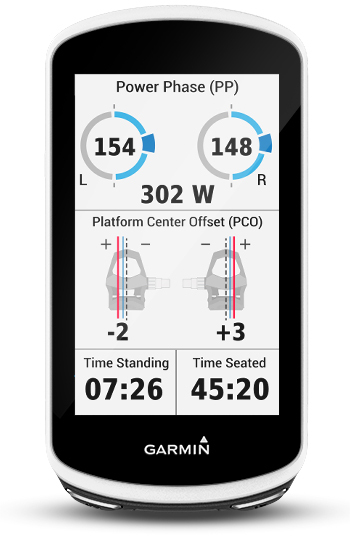 The indoor training system also gives you training plans and easy-to-use performance analysis tools to analyze all your indoor and outdoor rides. 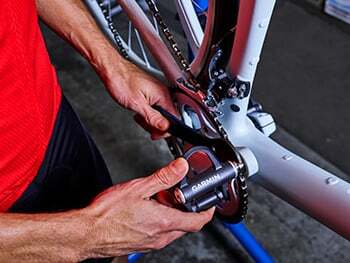 Sign up with TrainerRoad to become a faster cyclist and train for your first 30 days risk-free.